Slow Sunday today, just studying away. AMA! 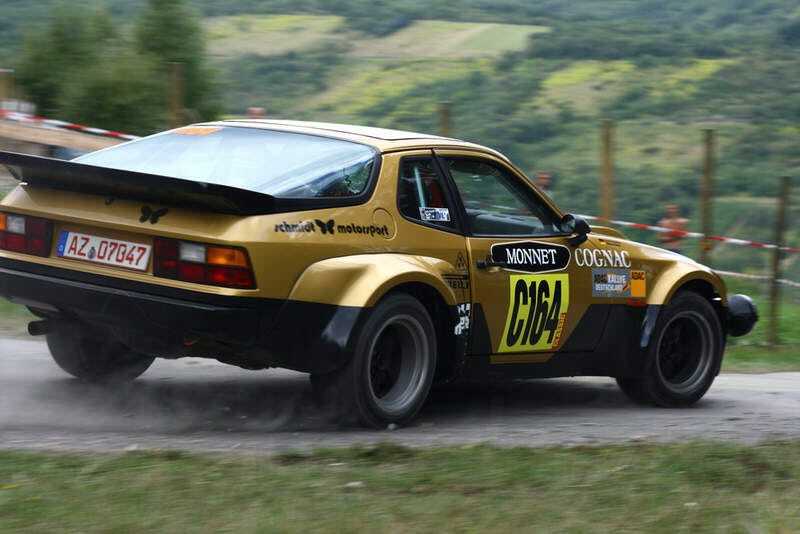 I need an excuse to post rally cars.